Cupertino computing giant Apple has been accused of stealing trade secrets from U.S.-based silicon manufacturer Qualcomm in order to aid U.S.-based chip manufacturer Intel. According to a September 25th, 2018 San Diego County legal filing seen by Reuters, Qualcomm’s accusations are part of a motion to amend a complaint that was initially filed in November 2017. According to Reuters, Qualcomm believes that Apple provided Intel with details about Qualcomm’s modem chips that were present in every iPhone until the iPhone 7. It was with the iPhone 7 that Apple began introducing Intel modems into some of its models. Reuters also reported that Qualcomm told investors in July 2018 that its modems have been removed from the latest generation of iPhone smartphones. “In fact, it apparently improved Intel chipsets to the point where Apple decided to divert some of Qualcomm’s Apple-based business to Intel,” wrote Qualcomm, according to Reuters. Qualcomm’s latest filing comes in the wake of criticisms from a U.S. pre-trial judge lodged against the company’s legal strategy. The Qualcomm-Apple dispute began in January 2017 when Apple sued Qualcomm for charging royalties for technologies Apple claimed had nothing to do with Qualcomm. 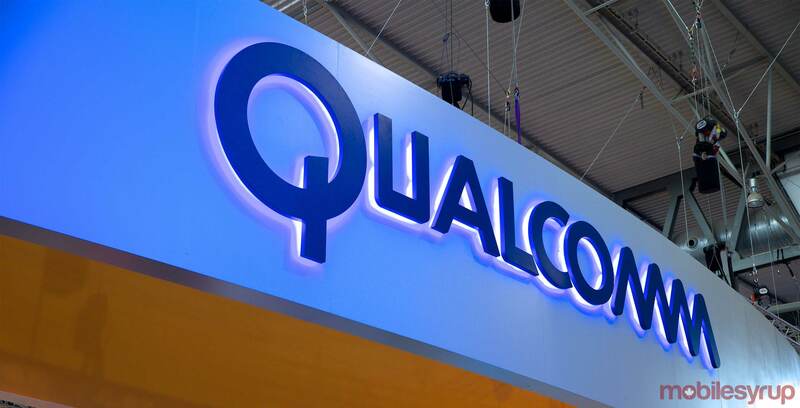 Qualcomm countered with a lawsuit of its own, alleging that Apple breached its contract with Qualcomm as a result of the Cupertino company’s failure to provide royalty payments.